It’s official: Huckletree Soho is happening. Set behind Berwick Street, blocky, Brutalist post-war building Ingestre Court is a concrete lover’s dream. We’re proud to reveal it’s officially home to our first Central London workspace. 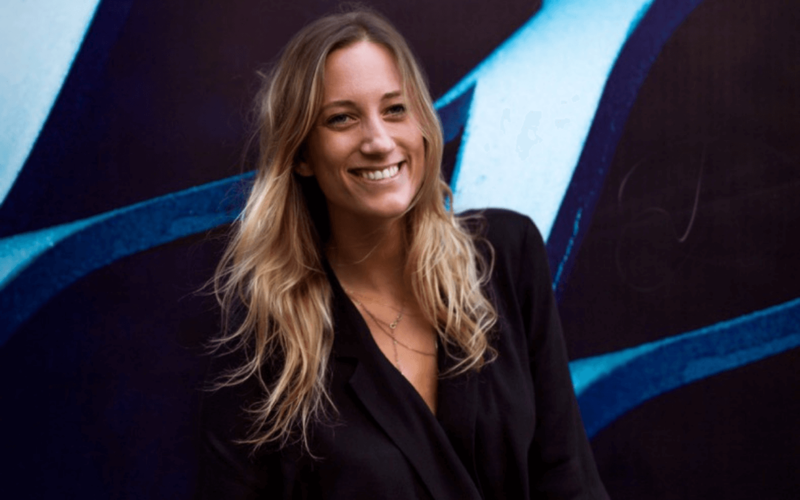 Huckletree Soho will bring together brands, VCs and global innovation teams in the heart of W1… and is set to launch in Spring 2019. 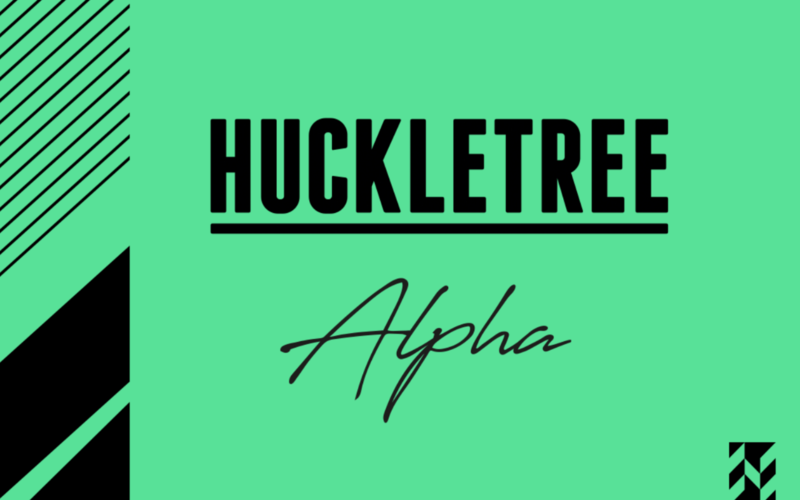 This is huge moment for Huckletree… so how did we get here? Our journey started back in 2014 with our very first workspace, Huckletree Clerkenwell. A beautiful period building on the corner of Charterhouse Street, it’s currently home to both members and our head office team. Look out from its windows, over Smithfield Market and weary Fabric clubbers, and you’ll spot St Paul’s in the distance. Two years later, Huckletree Shoreditch opened its doors to Silicon Roundabout’s most renegade tech startups and scaleups. Fun fact: the towering rooftop spire hosts a bronze statue of the god of profitable trade, Mercury. Definitely an auspicious sign for our members! In 2017, we transformed the ground floor of the former BBC MediaCentre into Huckletree West, a rainbow-bright home for digital lifestyle businesses. You’ll find some of world’s coolest VR/AR, fashion, beauty and foodtech pioneers creating, developing and meditating here. So, here we are! Back in the big smoke, we’ve been hard at work plotting out our 2019 growth – and we’re ready to tell all. Our in-house Expansion crew is on the frontline of our next wave of launches (watch this space!). Inbetween balancing floor plans and contracts, we grabbed the team to talk all things Huckletree Soho. However, Huckletree Soho isn’t purely for VCs. 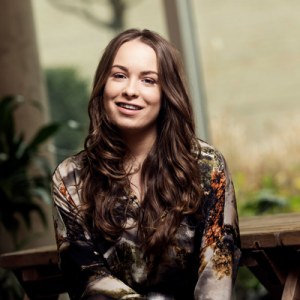 We’ve already welcomed on board some incredible startups as founder members – and we can’t wait to keep growing our community! DID SOMEBODY SAY ‘GONG BATHS’? 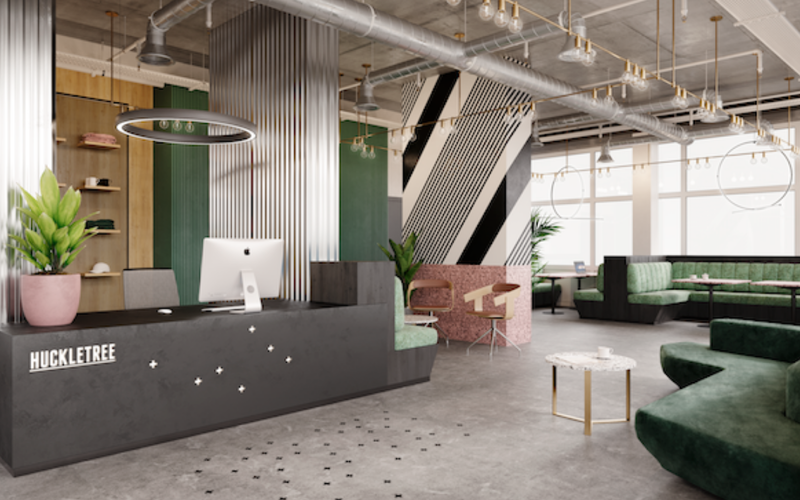 Alongside essential meeting rooms and relaxed breakout spaces, Huckletree Soho will offer something a little bit different for all you renegade founders. Dreamscape, a space filled with tactile furnishings, moody lighting, and projected landscapes, will be the creative heart of the community. Perfect for meditation, musing, naps, and healing gong baths, its inspiration came from a surprising source. It’s not all ‘namaste’s and kombucha. 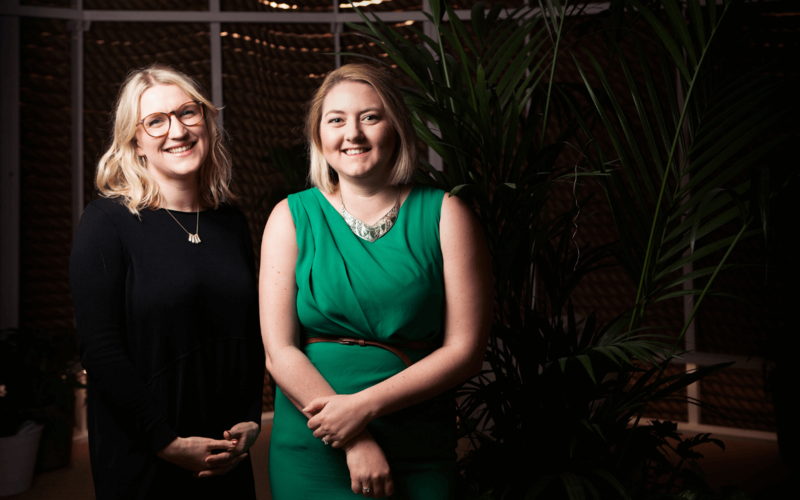 Raring to become part of the Huckletree Soho community? (The gong baths drew you in, right?). Whether you’re looking for Unlimited flexible workspace, a Resident dedicated desk or a Private Studio for your team, our membership applications are now open. Don’t forget to sign up to our newsletter for monthly updates ahead of the launch later this Spring. See you in W1!